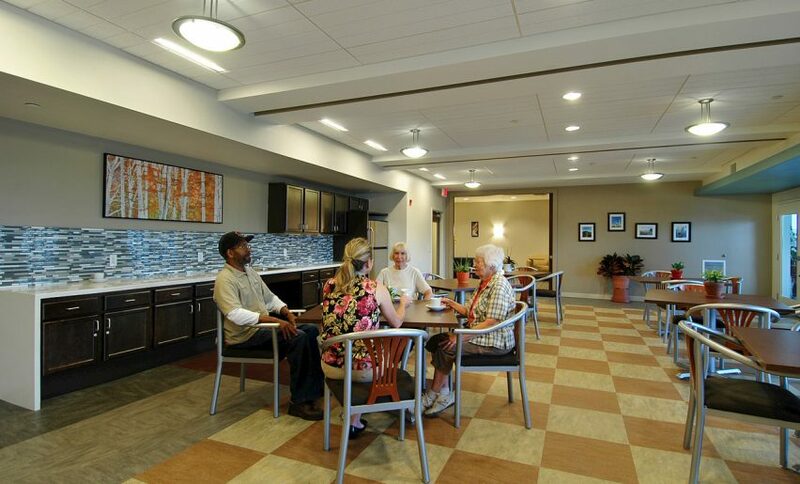 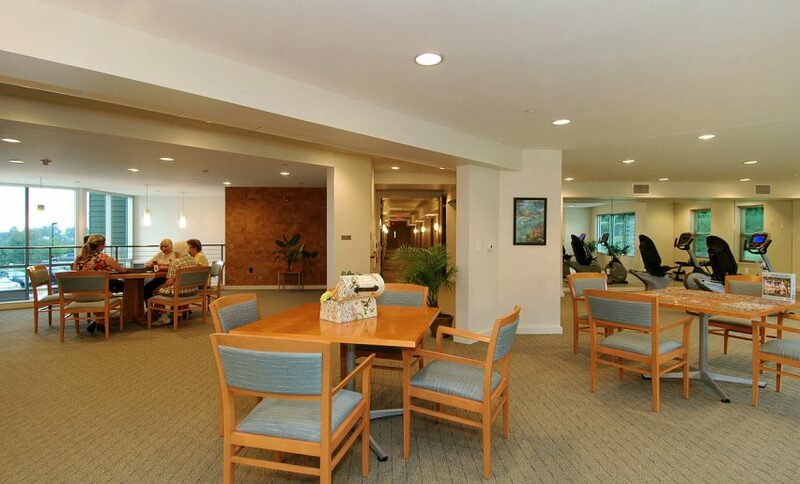 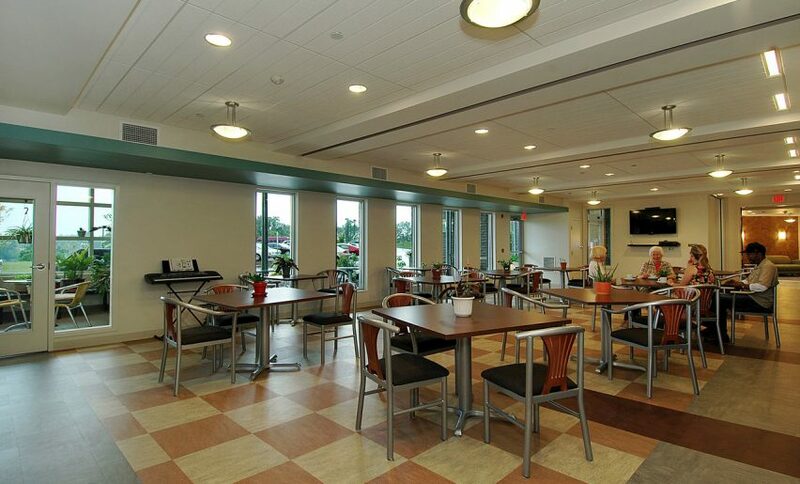 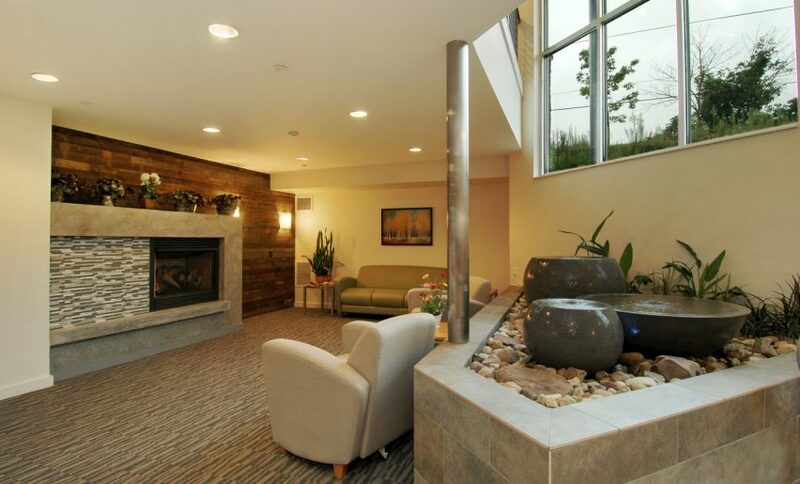 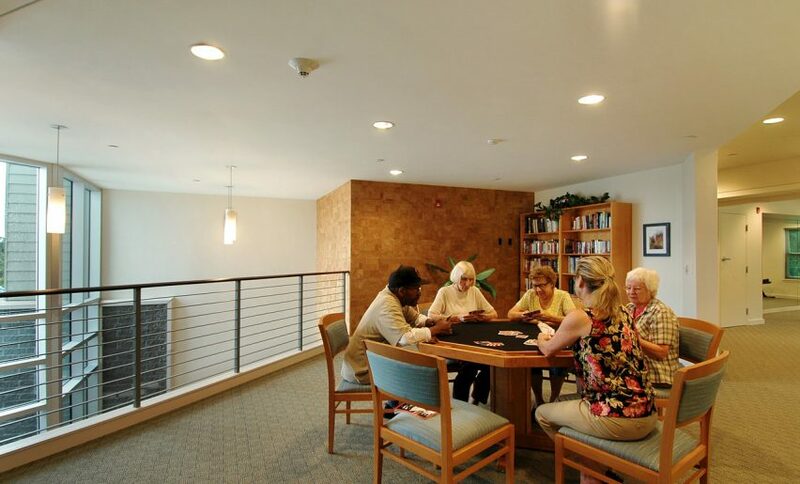 The Retirement Residence of Plum is a 58-unit apartment community for active adults who are 55 years of age or older. 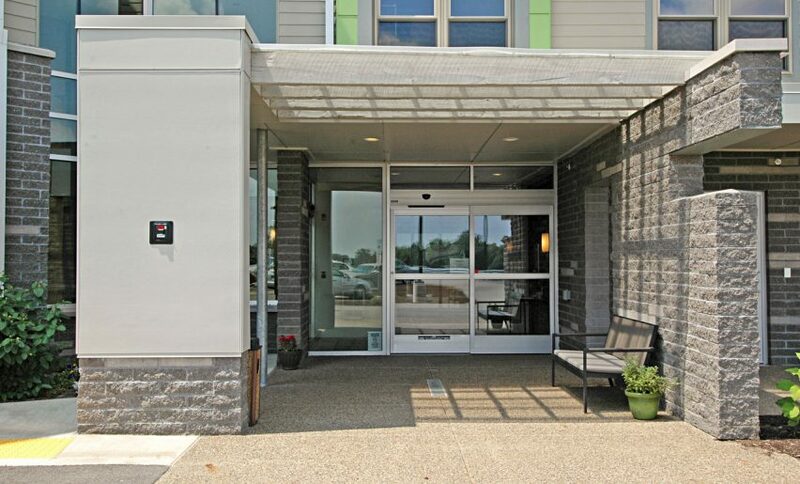 It is located northeast of Pittsburgh in the suburb of Plum Borough, a short drive from Oakmont’s historic commercial district. 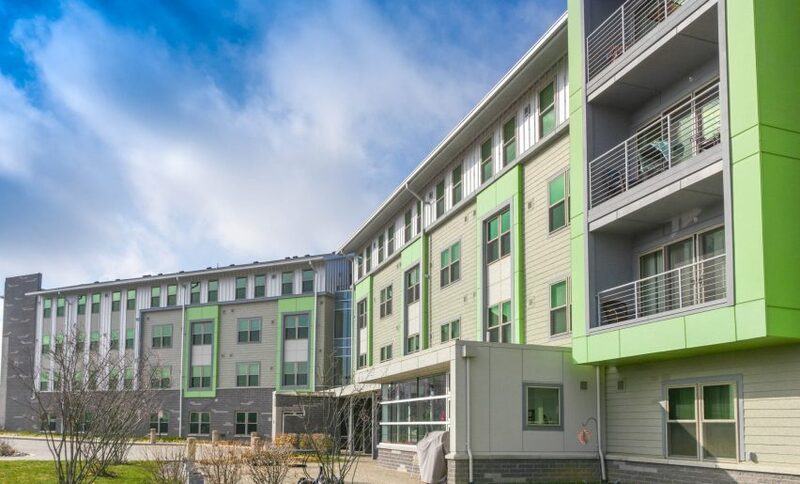 It was designed by a California-based architect in a contemporary, forward-thinking style with a focus on color scheme, integrating a variety of materials and was and built by an expert construction team with extensive experience in sustainable, affordable housing. 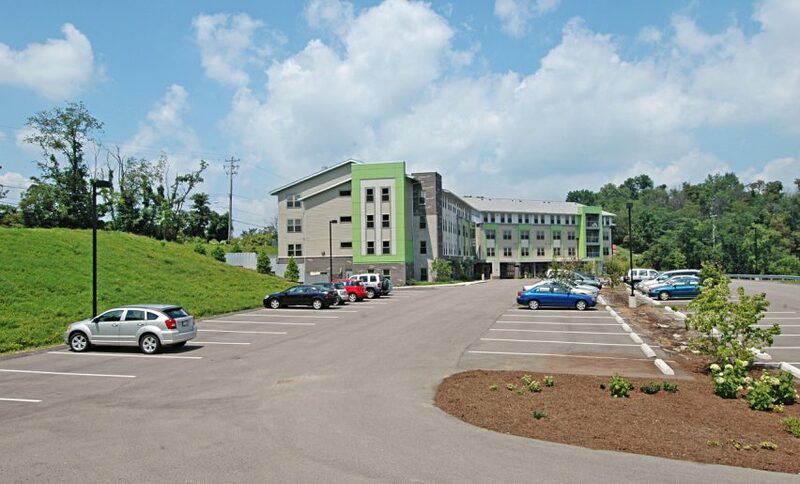 In 2013 it achieved a LEED Silver designation for new construction. 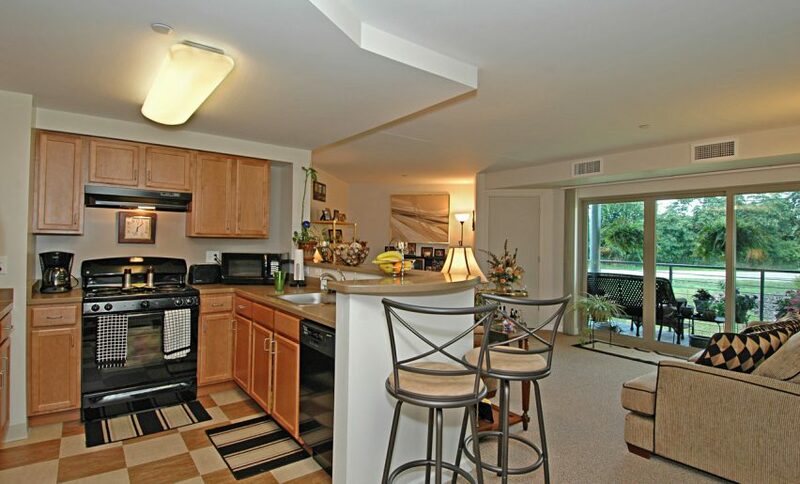 This property has both affordable, senior units as well as market rate apartments.